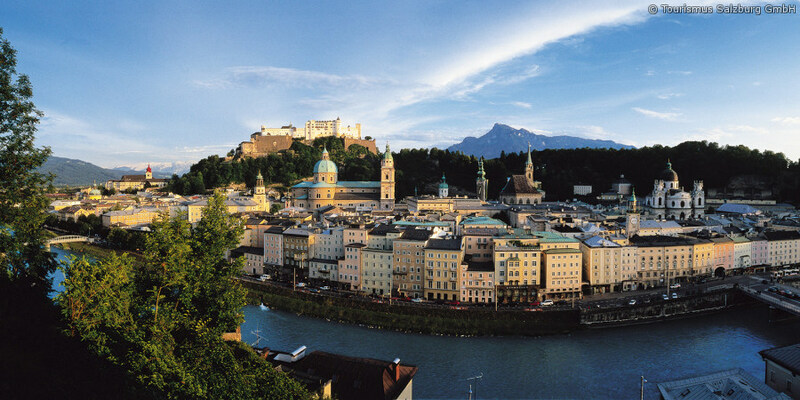 Each year classical music lovers meet in Salzburg. That's because each year, around his birthday in January, the popular Mozart Week takes place in Salzburg in honour of the famous composer. Top-class musicians, professional ensembles and great orchestras give the music of many composers music new life during Salzburg's Mozart Week. 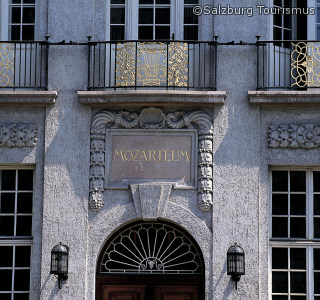 This festival dedicated to Mozart has been part of Salzburg's cultural programme for more than 50 years. It's not only Mozart's music that is represented at this event. In addition to concerts, sonatas and symphonies by Mozart, you will also be able to hear pieces by world-famous composers such as Beethoven, Schubert, Gluck, Bach, Brahms and many more. Performances during Mozart Week are as varied as the programme itself. From the Mozarteum's superb Great Hall to concerts in the halls of Mozart's birth house and residence, and imposing performances in the historical Felsenreitschule theatre and Salzburg Festival Hall. After enjoying the music in the historic city of Salzburg, head back to the quiet of the hotel. Finish off the evening with a glass of fine wine and exchange your memories from the concerts in Salzburg with other culture-lovers. We look forward to receiving your non-binding enquiry for a holiday with lots of culture in Salzburg!